The tech journalist at the center of Uber's latest controversy has a clear message: both Uber and its CEO need to be held accountable. It's been a rough week for the tech giant, which is under fire for comments made by Senior VP of Business Emil Michael. At a dinner party last week, he suggested digging up dirt on journalists who'd criticized the car-sharing service, specifically Sarah Lacy. Lacy, founder and editor of tech blog PandoDaily, has been very critical of Uber. "I've been really concerned since about 2012 of an escalating culture of bad behavior in Uber that never gets checked," she told CNNMoney. "The board and investors seem to be scared of [CEO] Travis Kalanick. No one really holds this company accountable." Even though Kalanick apologized on Twitter and condemned the executive for his remarks, she said it's simply not enough. 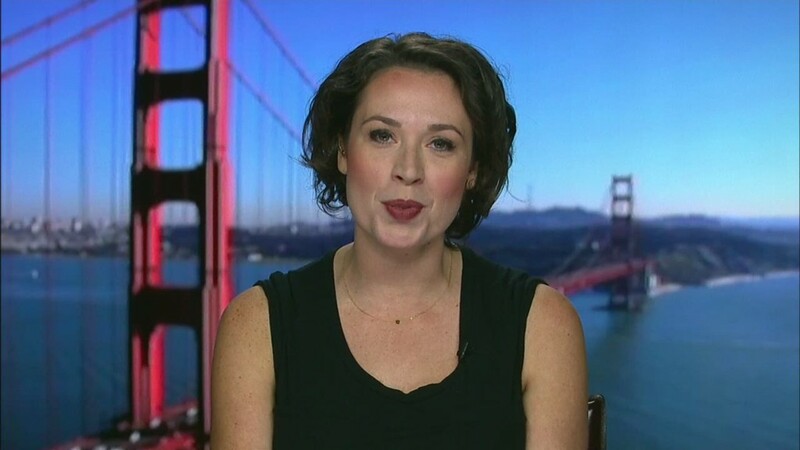 Lacy cited the way Uber has dealt with assault complaints from female riders and a recent promo offering free rides with beautiful women as examples of the "escalating and scary pattern of misogyny" at Uber. "One of the reasons this is so scary is this is one of the most highly valued private companies in Silicon Valley," she added. The company was recently valued at $18 billion, and one Silicon Valley investor said people with a stake in Uber turn a blind eye because it's doing well. "I think more than anything else, they have a 'win at all cost' culture," the investor, who has no stake in Uber and asked not to be named, told CNNMoney. "In some ways I'd argue that's why entrepreneurs win, but I think Uber crosses that line." Uber did not respond to a request for comment on Lacy's statements.